Transervice recently participated in & sponsored a hole in the Annual Dennison Lubricants’ Multiple Sclerosis Charity Golf Classic. Transervice and Dennison Lubricants partner in a fleet maintenance program as offered on – site by Transervice in Worcester MA. The event was started 11 years ago by The Dennison Family as a private fundraiser for Multiple Sclerosis in New England. 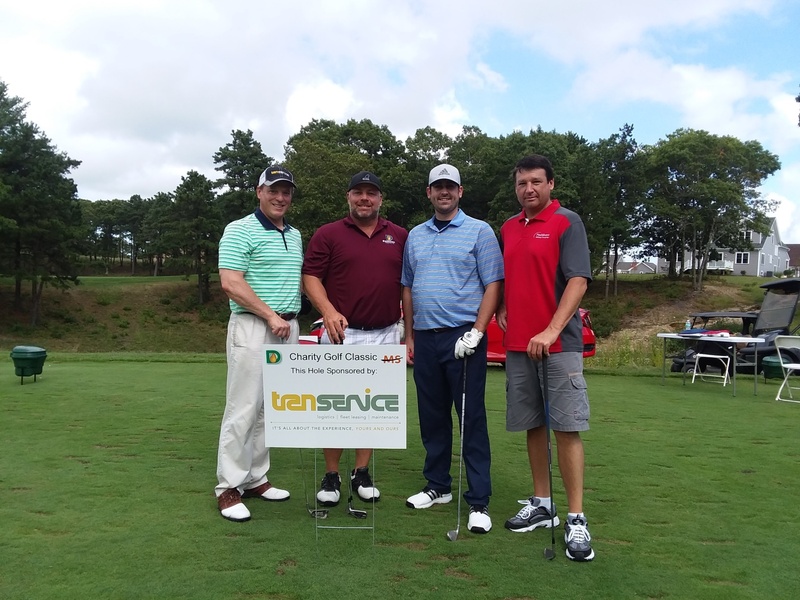 Representing Transervice was Jim Lavery (Left), Director of Business Development for New England.